Have a charter bus requirement? 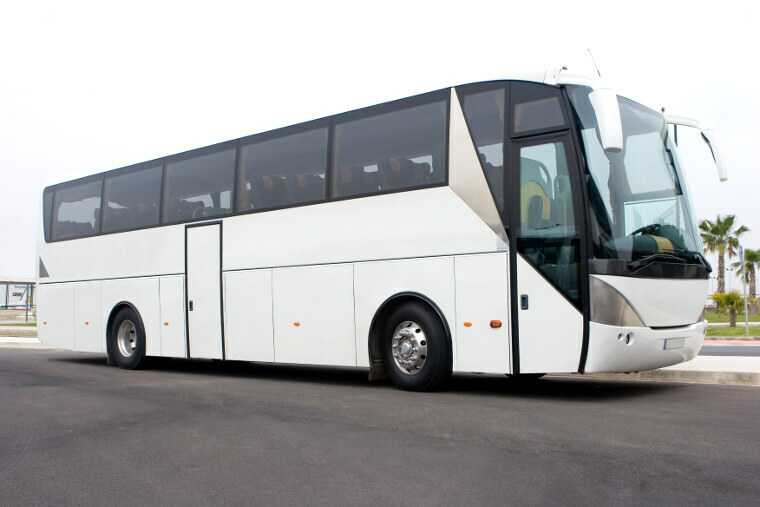 Our bus agency that operates in Jacksonville has different kinds of coaches available on rent. These comprise of ordinary coaches as well as luxury party buses. If you simply need a regular ride for executives or for field trips for children you can get the same with our charter buses. You can also book luxury rides with us in the form of party buses or limos that work great for weddings and other special occasions. Avail of our rides about town with easy booking facilities. Here are some points you can consider to ensure that you book the optimal ride with us. When you call in to place a party bus rental Jacksonville booking with us, specify the kind of ride you want. If you are unsure of the coaches or limos we offer, simply let us know the number of passengers traveling, amenities you wish to use, hours of booking and so forth. The buses we offer comprise of different models. You can charter a ride from us with a shuttle bus, motor coach, party bus, charter bus or party limo coaches. These differ in their seating capacity which varies from 14, 20, 30, 40 or 50 people as well as the amenities available on board. 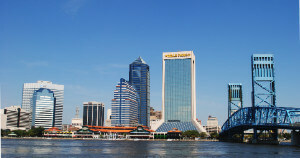 If you wish to book a sedan or limo look at the rides listed under our limo service Jacksonville. This section has several luxury rides on offer such as Hummer Limos, Cadillac Escalade, Chrysler 300, Ford Excursion, Mercedes Benz, BMW, Lexus and others. These rides are ideal when you have a wedding to arrange and book a special ride for the wedding guests or the couple. Shuttle buses and limos that we offer can seat a maximum of 14 people. Whether you are booking a charter ride for airport transportation we offer competitive prices. These depend on factors like number of hours of hire, number of people you wish to accommodate, places you wish to travel to and party amenities you wish to use. We also have convenient travel packages to book from. There are attractive discounts that you can avail on our party bus rentals and limos. Jacksonville Zoo And Garden – this is a popular place to visit, especially when you are in town with kids. Big Talbot State Island Park – this picturesque bay area can be a perfect weekend getaway. Riverside Arts Market – this street or flea market area is popular with most tourists. Our rides make it convenient for you to travel to and from nearby areas as well, such as Lake City, Palm Valley, Atlantic Beach, Jacksonville Beach, Orange Park, Saint Marys, Gainesville and other nearby cities and towns.